 MasterCare specializes in hardwood flooring restoration for historic, estate, commercial, and residential spaces. We’ll work with your historical conservators and design team to ensure that every step of the restoration process honors and protects the original flooring and concept. Our experience includes government and private projects restoring custom designs, working with various hardwood flooring species, and using a wide range of finishes and stains. Trust MasterCare to restore your hardwood floors to their former glory. A hardwood restoration project starts with a thorough consultation. We’ll meet with your team to best understand the historic significance of the wood, design, and use of your floors. We’ll then meticulously catalog and evaluate each piece of flooring to discover its state of wear and specific needs. Our expert craftsman restore the flooring, taking every step to ensure it is handled with care and perfectly restored. We then present you with a floor that looks even more glorious than the day it was originally installed. 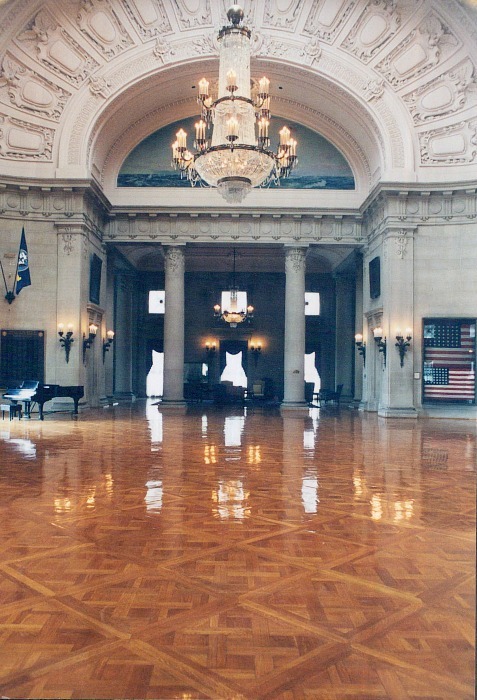 At MasterCare, we admire the beauty and significance of historic flooring and architecture. We’ve spent decades honing our restoration skills and have helped worn and weary floors come back to life. We are so proud of our historic hardwood flooring restoration abilities that we guarantee our work. With every project you’ll receive a one year standard warranty on all parts and labor. We offer ongoing support and maintenance services to ensure your restored floors stay lustrous throughout their second life. 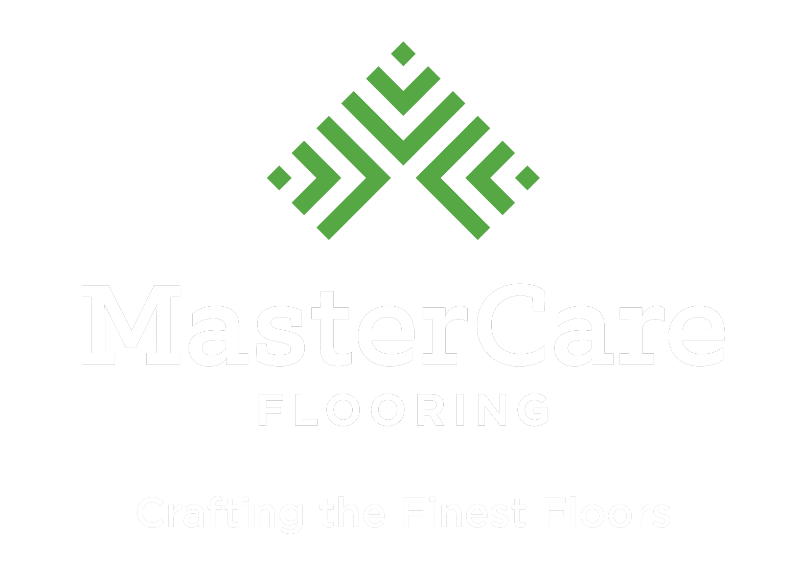 From original government buildings to theaters and museums, MasterCare has restored hundreds of floors throughout the mid-atlantic region. Fires, floods, and centuries of wear are no match for our expert craftsmen!